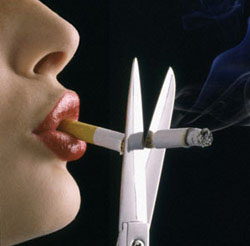 Smoking & Plastic Surgery - P. Craig Hobar, M.D. What are the risk factors associated with smoking and surgery? Why does smoking cause an increased risk with surgery? Nicotine in tobacco (or any kind) constricts the small blood vessels that supply your skin and the underlying tissues with blood and other nutrients. The healing process is greatly impeded by any nicotine in the bloodstream because the surface vessels are not able to do the repair work that is required of them. 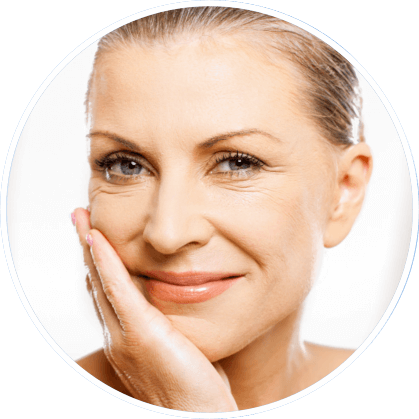 The risk to successful healing is so great that for many cosmetic surgeries, patients are not to be exposed to nicotine prior to surgery. Please contact our office for additional information to help quit smoking prior to surgery. Please let us know if you have been exposed to nicotine through smoking, secondhand smoke, smokeless tobacco, or any nicotine replacement products. What can I expect with quitting? Within 2 weeks: Your lungs and large airways begin to recover and become less sensitive to stimuli such as a breathing tube that will be placed during surgery. This will decrease risk of breathing difficulties with intubation. Within 8 weeks: Your risk of lung complications is much lower than if you would have continued smoking. Your blood consistency will be improved and your heart rate will decrease. Your immune system and overall ability to heal surgical wounds will improve. Why do I need to avoid smoke after surgery? Being exposed to smoke after surgery increases your risk for adding extra stress to your heart, increasing your blood pressure, and reducing the amount of oxygen that travels to your blood and body tissues allowing healing.